Should You Decline an Offer to Purchase? In some instances, it may be beneficial to reject an offer to purchase your home. Because if a homebuying proposal fails to meet your expectations, you may want to wait for another offer to come your way. Reviewing a homebuying proposal and determining whether to reject this offer can be tricky. But we&apos;re here to help you evaluate an offer to purchase so you can decide the best course of action and feel confident about your choice. Now, let&apos;s take a look at three tips to help you assess an offer to purchase and determine whether to decline. The housing market in your city or town is a major factor in the property selling journey. If you&apos;re selling your residence in a buyer&apos;s market, you likely face steep competition to sell your house and maximize its value. Comparatively, if you&apos;re operating in a seller&apos;s market, there may be an abundance of buyers and a shortage of sellers in place. Take a look at the prices of recently sold residences and how long these properties were listed before they sold. 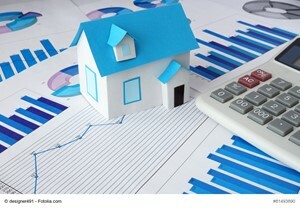 You may want to consider the prices of currently available houses in your area that are similar to your residence too. With this housing market data in hand, you can differentiate a buyer&apos;s market from a seller&apos;s one and take a data-driven approach to decide how to proceed with an offer to purchase. You believe your home is great, but you also realize that your residence is far from perfect. As such, it often helps to weigh your residence&apos;s strengths and weaknesses relative to an offer to purchase and proceed accordingly. For example, if a homebuyer submits a competitive offer to purchase your home in spite of its exterior damage, you may want to accept this proposal. On the other hand, if a buyer submits a "lowball" offer on your recently upgraded house, you may want to decline this proposal. If you&apos;re unsure about whether to reject an offer to purchase, there is no need to worry. You can always hire a real estate agent, and this housing market professional can provide comprehensive support throughout the property selling journey. 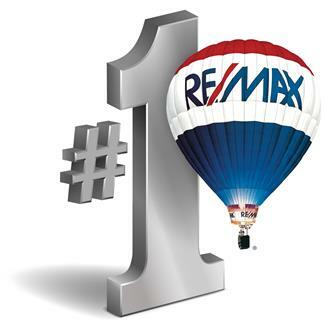 A real estate agent is ready to help you in any way possible. If you need help listing your residence and promoting it to prospective buyers, a real estate agent can assist you. Or, if you want to find innovative ways to enhance your residence&apos;s curb appeal, a real estate agent can provide home exterior upgrade recommendations. Of course, a real estate agent will work with you to review any offer to purchase your house. You and your real estate agent together can discuss the pros and cons of a homebuying proposal and make a decision that corresponds to your house selling goals. Take the guesswork out of reviewing an offer to purchase – use the aforementioned tips, and you can decide whether rejecting a homebuying proposal is the best option. 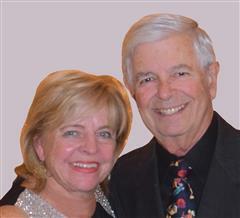 Diane & Michael Koughan, your number one source for Burnt Store Marina Real Estate, Punta Gorda Real Estate, and surrounding towns.